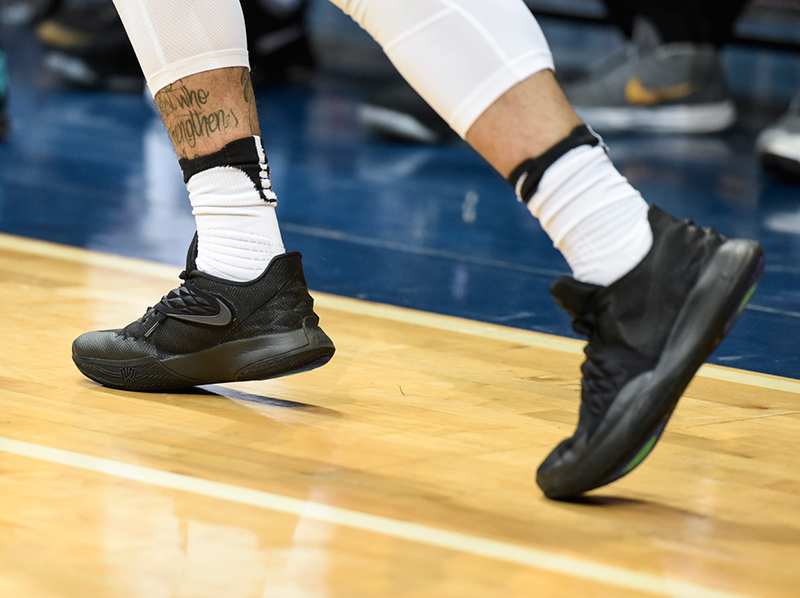 That must’ve been the quickest 10 weeks of basketball. 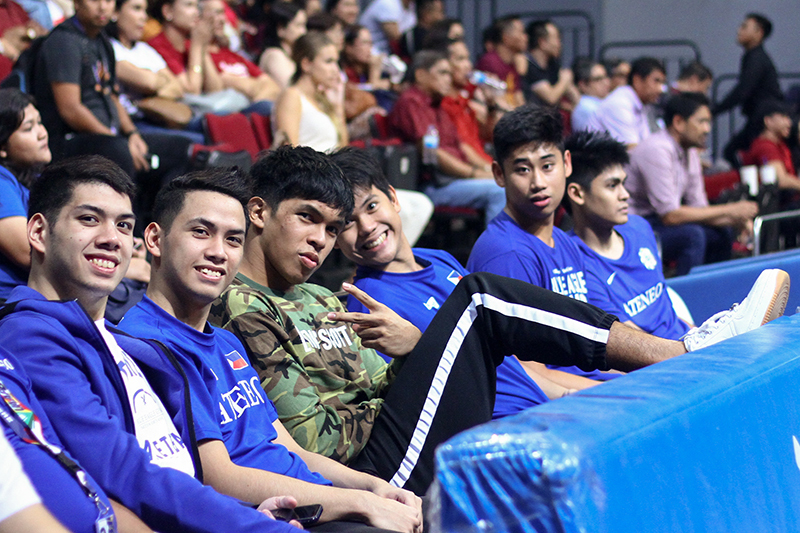 A lot of us wait an entire year for the UAAP season and just like that, we’re days away from the Final Four. 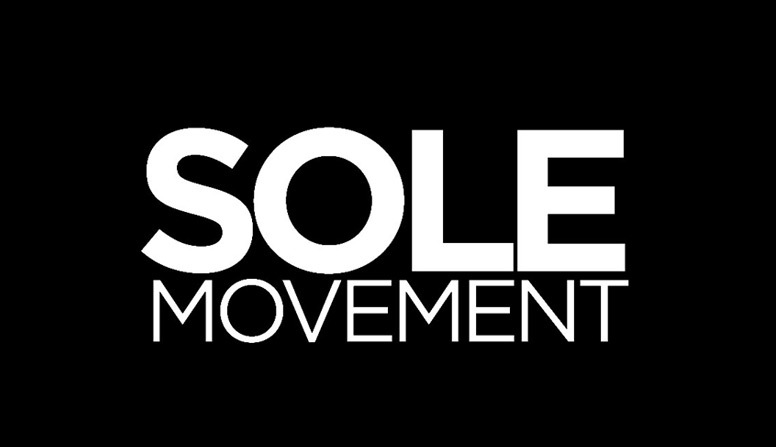 We here at Sole Movement and SLAM Philippines are quite happy with the Varsity Heat turnout. 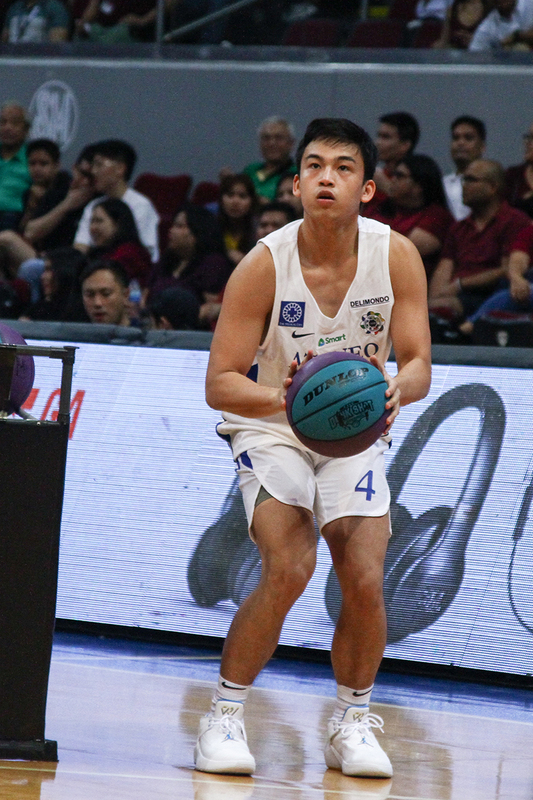 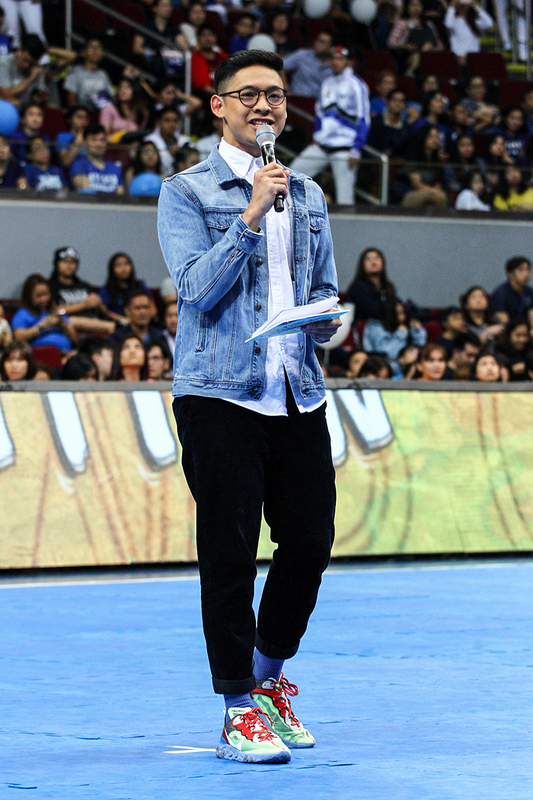 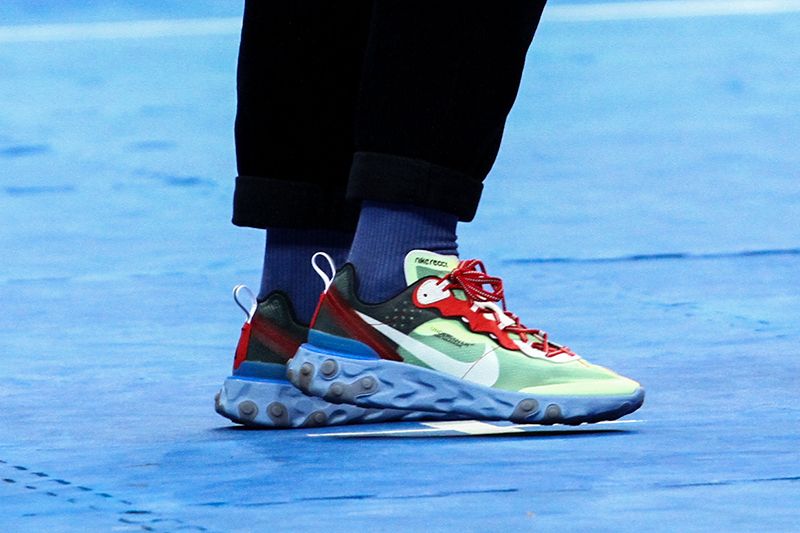 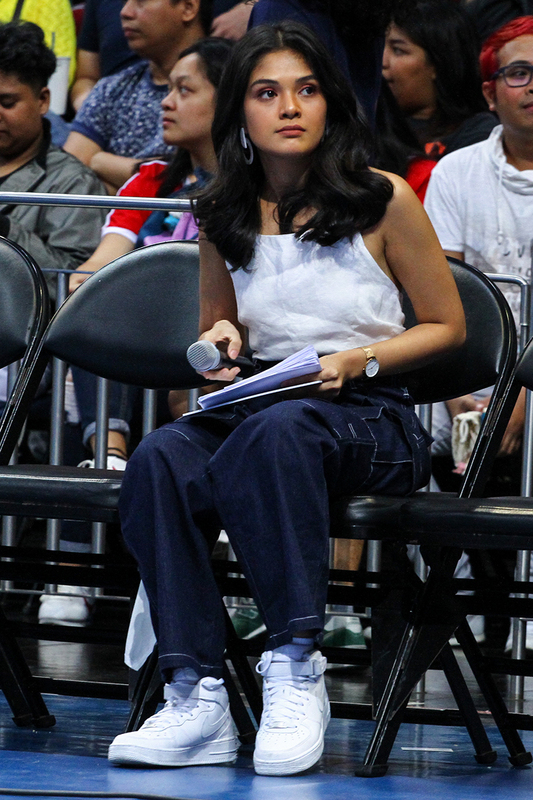 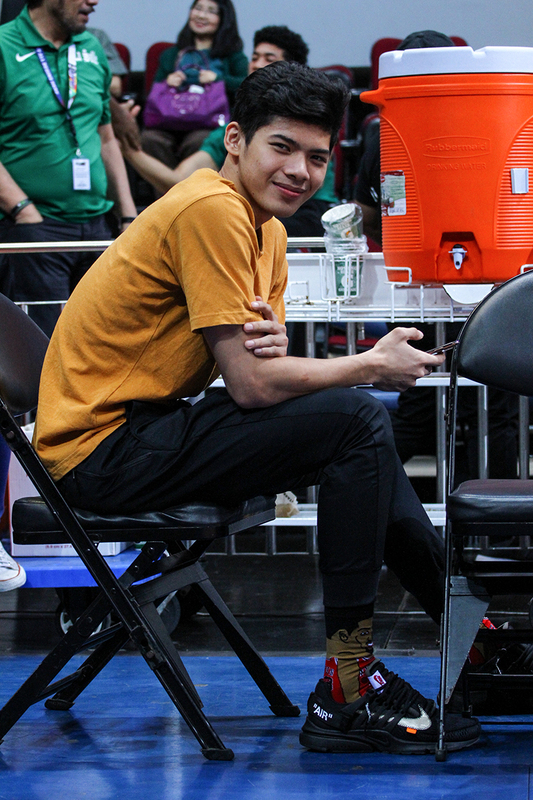 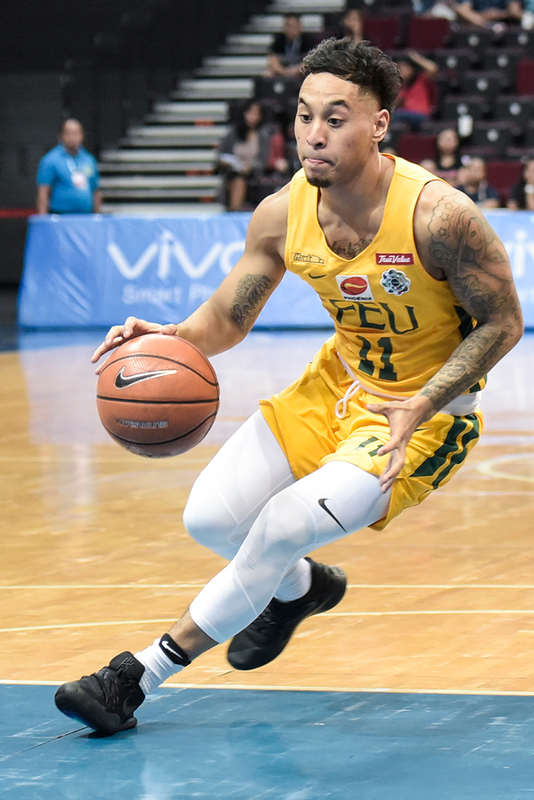 From league royalty (Thirdy, JGDL) to the rooks (CJ, SJ, and Dave), everyone brought the heat with their (sneaker) game. 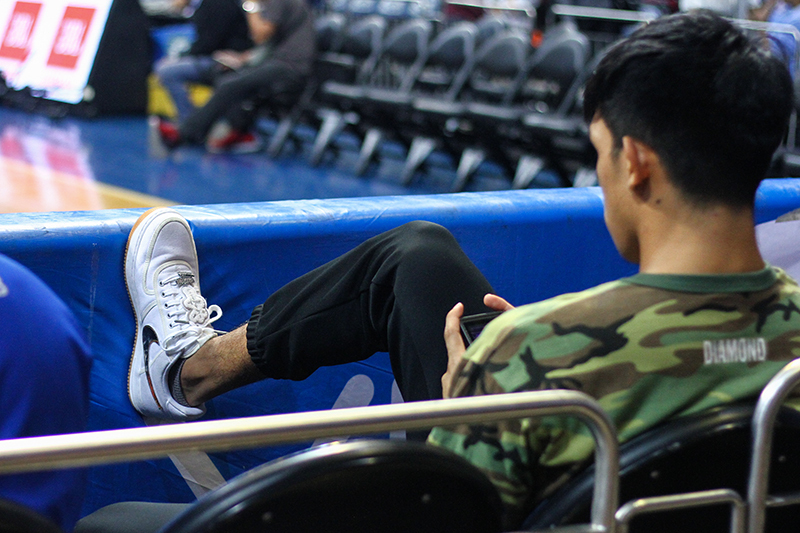 For the last week of the regular season, even our good friend and SLAM EIC Nikko Ramos came correct with his on-court sleds. 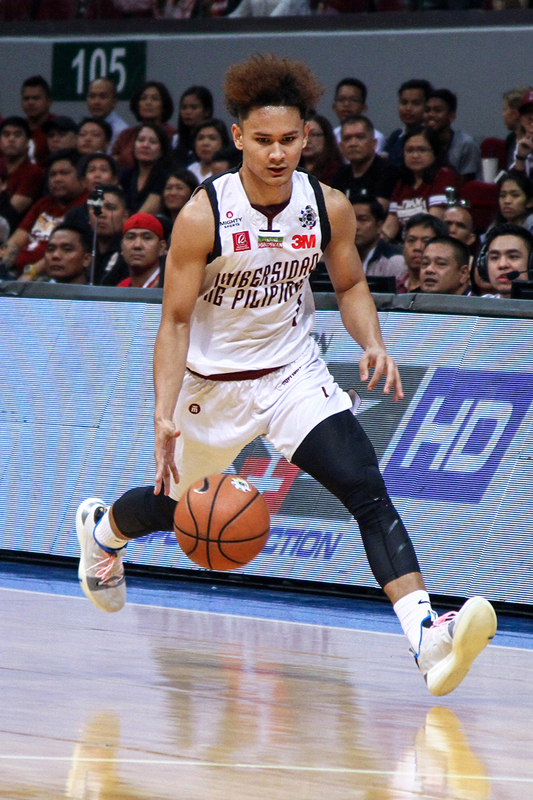 For this week’s Sneaker MVP, we’ll have to give it to Juan Gomez De Liano for a game worthy of that Mamba Mentality, as he leads the Maroons into the Final Four for the first time in 21 years. 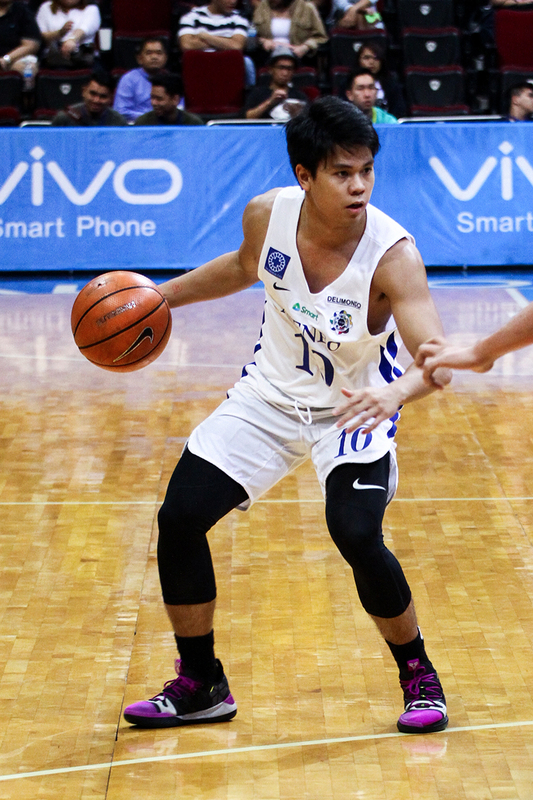 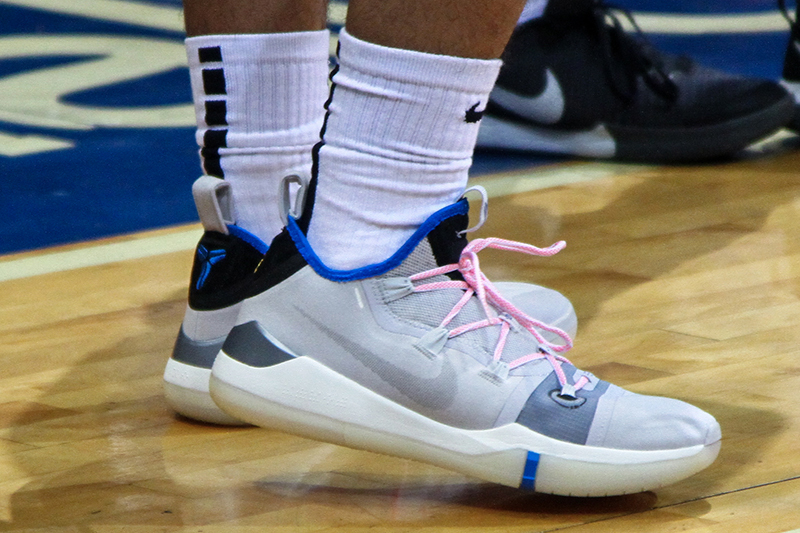 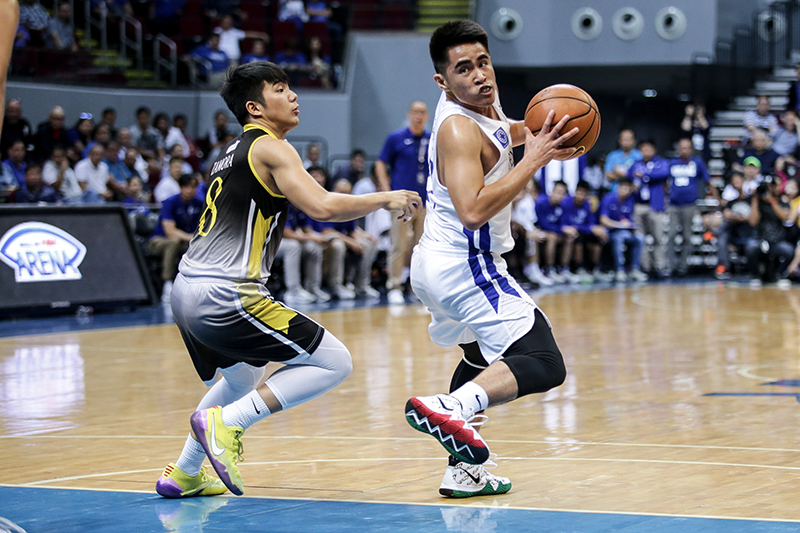 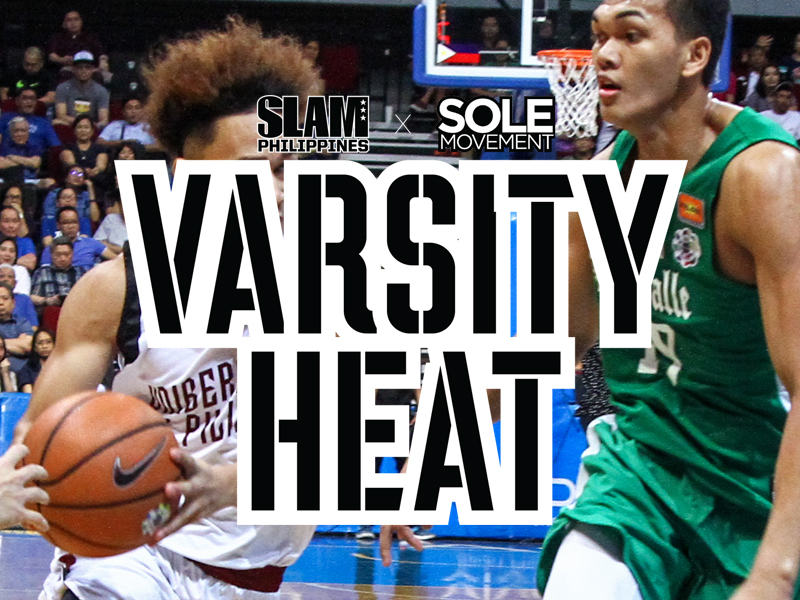 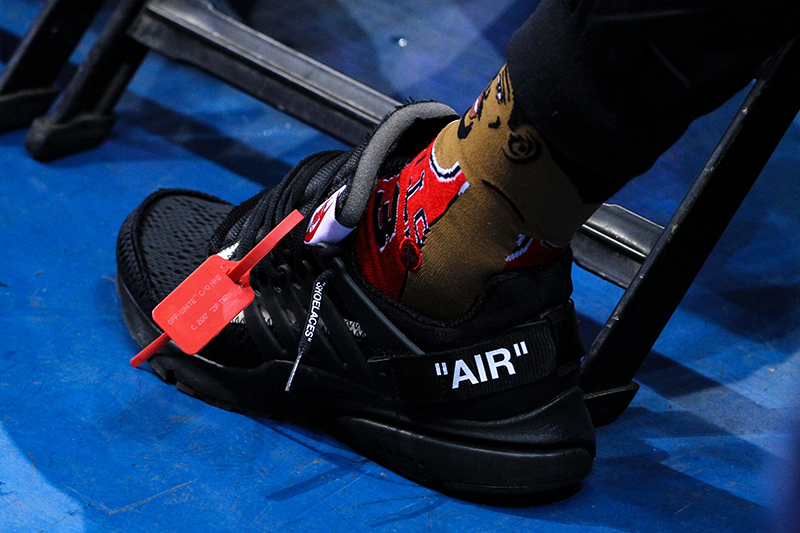 Check out the rest of Week 10’s Varsity Heat, presented by SLAM PH and Sole Movement.